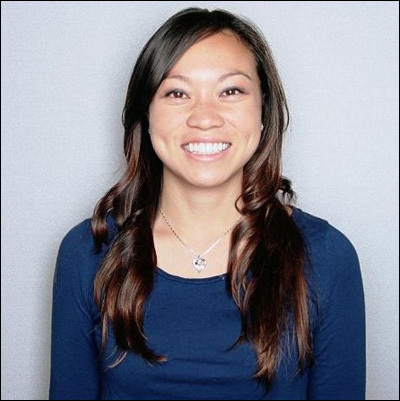 Kathy Pham is a computer scientist with a passion for public service. Throughout her career, she has used technology to tackle pressing challenges. From Google to IBM to Harris Healthcare Solutions, she has designed health care interoperability software, studied disease trends with data analytics, and built data warehouses for hospitals. At the United States Digital Service, her background in technology unites with her commitment to service. 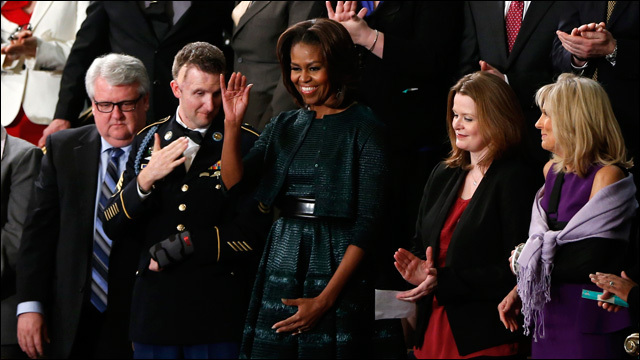 This commitment is rooted in her family's story -- her parents came to America in pursuit of a better life, her mother received critical cancer treatment thanks to the Affordable Care Act, and her brother earned the Purple Heart for service in Afghanistan. Today, Kathy is applying the cutting-edge skills she honed in the private sector to improve health IT for more Americans, expand veterans' access to benefits, and transform the way government provides services to families like hers.